Even with another record-breaking increase in traffic, the Ohio Turnpike managed to keep the roadway free from traffic backups 99.8 percent of the time in 2017. More importantly, the number of fatalities due to traffic crashes declined from 12 in 2016 and 11 in 2015 to six in 2017. For the third year in a row, more vehicles traveled on the Ohio Turnpike than any other year in its 62-year history. The total of 55.2 million vehicles in 2017 eclipsed the previous record from 2016, which was 54.9 million vehicles (passenger cars and commercial vehicles, combined). In 2017, the Turnpike also recorded the second most number of vehicle miles traveled in its history with 3.038 billion miles traveled. This was only 2.6 million fewer miles traveled than in the record year, 2006. 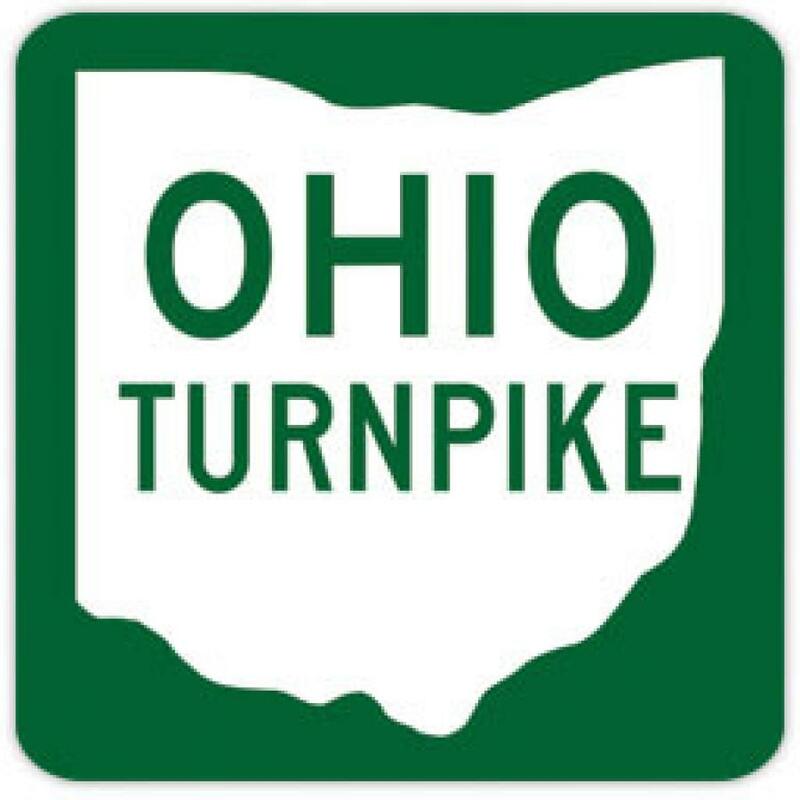 The results were reported at Jan. 24 meeting of the Ohio Turnpike and Infrastructure Commission. All reported traffic delays encountered by customers declined in 2017 to 230, compared to 284 in 2016. In addition, there was a 47 percent decline in the number of hours customers spent in a traffic backup. Reduction of credit card transaction times as a result of a new credit card software processing system installed in 2016. Over the course of more than 2 million transactions per year, time spent by customers at toll booths is reduced by an estimated 12,000 hours annually. Significant statistics for E-ZPass include a 2.4 percent gain in the percentage of total traffic that used E-ZPass on the Ohio Turnpike. In 2016, 57.1 percent of all customers (passenger cars and commercial vehicles) used E-ZPass, saving them both time and money. E-ZPass customers save an average of 33 percent on tolls compared to cash-paying customers. E-ZPass growth in 2017 also includes a 2.3 percent gain in the percentage of passenger cars using E-ZPass and a 1.1 percent rise in the number of commercial vehicles that used E-ZPass last year. E-ZPass transponders are available to the public at participating retail locations of Giant Eagle Inc. and GetGo, Barney's Convenience Mart Inc., Discount Drug Mart and Mickey Mart, as well as select local BMV and AAA locations.